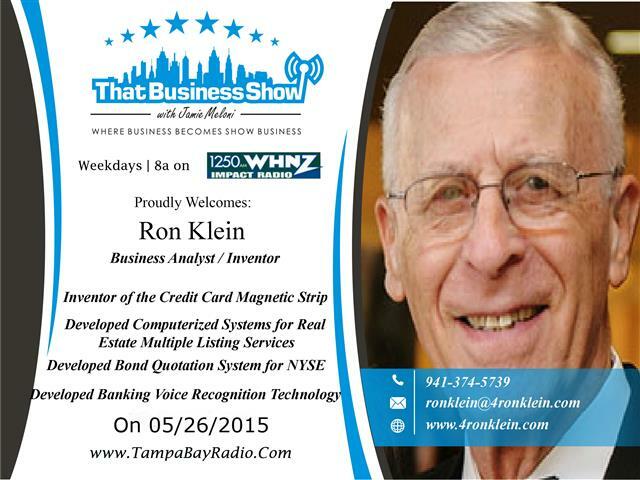 #ThatBusinessShow ends its 16th week on 1250WHNZ, airing weekdays at 8am. I and my guests got an added bonus post-show as we ran into Tito and Jackie Jackson who are in town to play a post-game show after the Rays game at the Trop tomorrow night 5/23. Friendly guys and took the time to take a photo with myself and my guests. 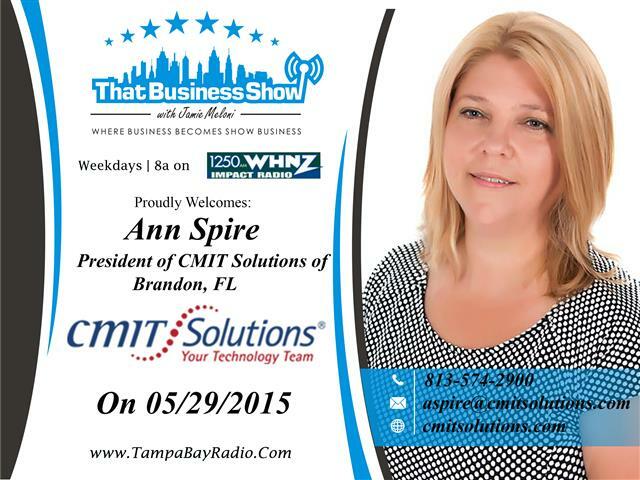 Carissa Giblin joined me at the top of the hour. Carissa is the Co-Founder of Voyager Leadership Training and a former engineer at Cargill/Mosaic where I worked as a lab analyst. 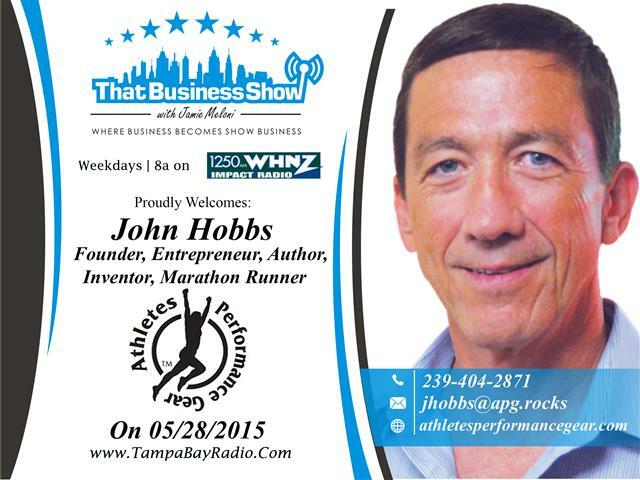 She and I shared some memories of the facility on this segment and she touches on a trip abroad that inspired her to take the entrepreneurial plunge. 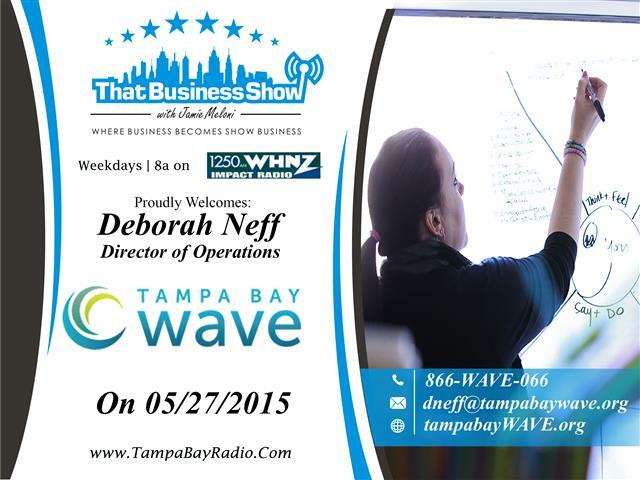 Carissa earned her Bachelors in Chemical Engineering and Masters in Business Administration and is a certified Process Master and Six Sigma Green Belt turned entrepreneur. Voyager Leadership Training works with organizations in an effort to grow confident, well rounded leaders using proven, yet simple techniques. Carissa uses her 20 years of experience in management and inside production facilities to help guide other leaders by sharing her experiences and mistakes with other leaders with her new venture at Voyager Leadership Training. Through their interactive format, the Voyager program will enable you to understand key tools and techniques instantly and participants are asked to step out of their comfort zone to try out new ways of interacting with others and handling situations. 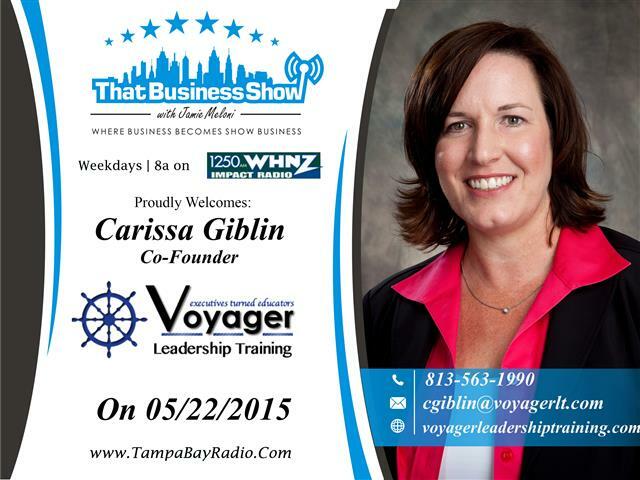 There is a wealth of information available at their website http://www.voyagerleadershiptraining.com and you can reach out to Carissa directly at 813-563-1990 or email at cgiblin@voyagerlt.com and be sure to ask her about her Radio show offer! 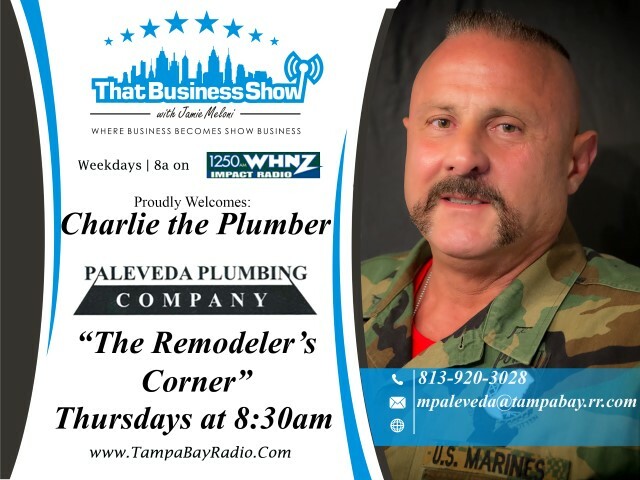 The 2nd half of the show was a focus on salesmanship with some great information and tips shared by Clint Babcock, Partner with Sandler Training. Sandler is an Internationally recognized sales and business growth/management leader and their reach encompasses over 250 local offices in over 25 countries. 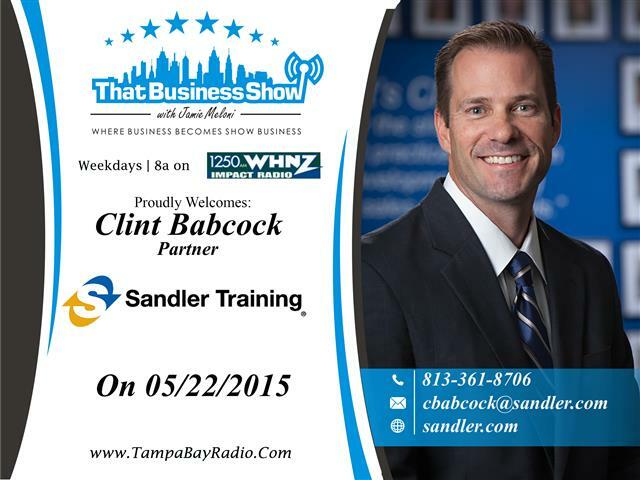 Sandler trains professionals in all areas and levels of business from the start-up entrepreneur to the top producing salesman looking to up their game even more. 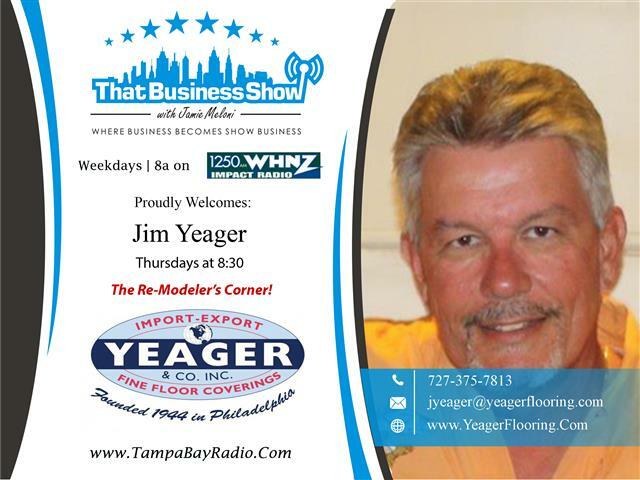 Talking points on this segment included a discussion of what are some of the biggest issues facing business owners today and how to separate the good sales professionals from the “not so good” salesman. We touched on the importance of differentiation, which I’ve stated many times is the key to success and Clint elaborates on some of the mistakes that managers make when leading a sales team and how the sales profession has changed over the past 10 years. 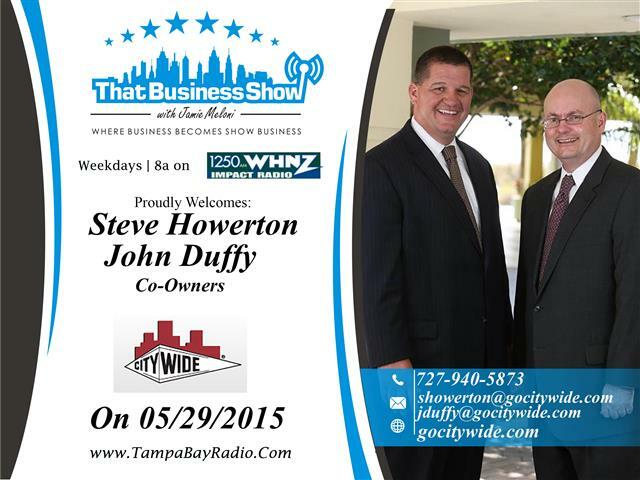 If you are looking to take your business to the next level, Clint invites you to contact him today to discuss. 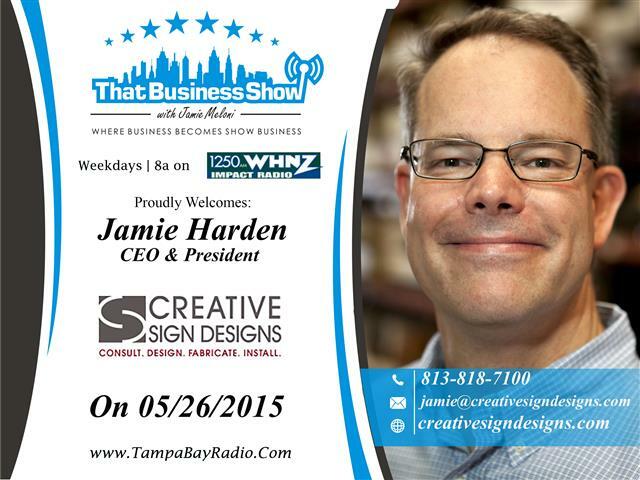 He can be reached at 813-361-8706 or email at cbabcock@sandler.com and learn more at http://www.sandler.com!